If you ever played first person shooter set in a near-future world, then you will be familiar with high-tech soldiers like Master Chief. So why am I referring to a game like HALO? Well, cos’ the suit you see here, dubbed TALOS (Tactical Assault Light Operator Suit), looks like one that could only come out of military sci-fi games or movies. 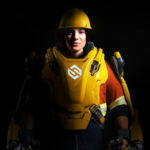 This advanced armored exoskeleton suit was a U.S. Special Operations Command initiative, jointly developed by universities, laboratories and the tech industry, including Military equipment maker, Vermont-based Revision Military. 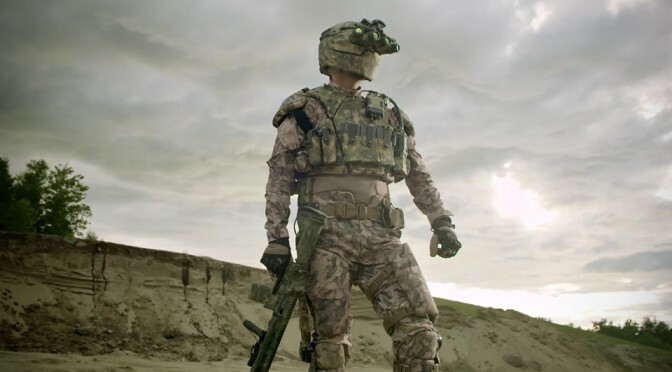 The suit’s aim couldn’t be more simpler: it needs increase the survivability of the wearer and provide him or her the strength and endurance beyond what a soldier without TALOS can do or go. 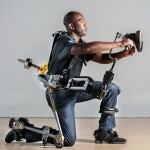 Like the many exoskeletons in development, this advanced military hardware is packed with sensors that monitors the soldier’s vitals and boast a special helmet with Head-up Display that works in sync with data from multiple sources to increase the soldier’s situational awareness in the battlefield. Clearly, this armored suit will be an expensive endeavor, which means it is unlikely that we will see an army like Edge of Tomorrow anytime soon; instead, it would probably limited to the lead operator. 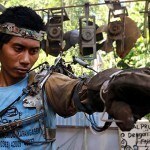 But who knows what could transpire in a few years time from now?